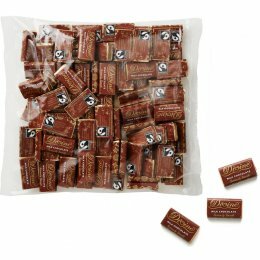 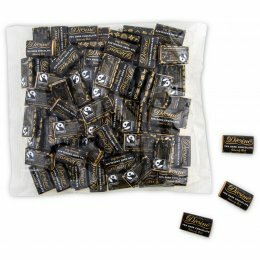 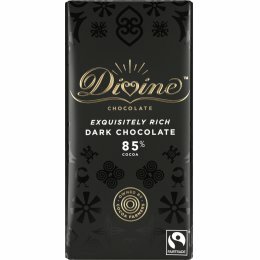 Everything they do at Divine Chocolate is driven by the mission to grow a successful global farmer-owned chocolate company using the amazing power of chocolate to delight and engage, and bring people together to create dignified trading relations, thereby empowering producers and consumers. 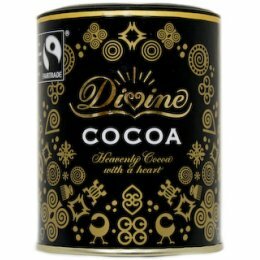 From the start they were established as a Fairtrade company, and over the last 20 years have seen Kuapa Kokoo, the co-operative that supplies their cocoa, grow and flourish using the Fairtrade premium to invest in their farms, communities and business. 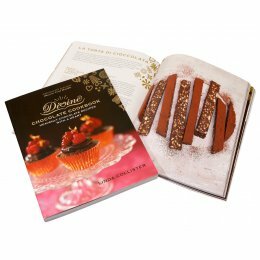 Their story has been at the heart of the story we tell consumers, and it has not only been Divine's continually expanding and innovative range of products that has grown a loyal and supportive following amongst chocolate lovers, but also meeting and hearing from the farmers themselves. 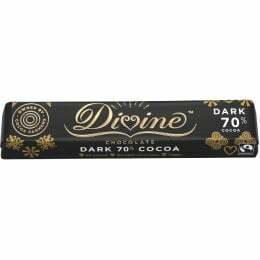 Today Kuapa Kokoo is the largest cocoa farmers’ co-operative in the world with over 85,000 members and we are delighted that Divine now has over 70 different products available in countries all around the world. 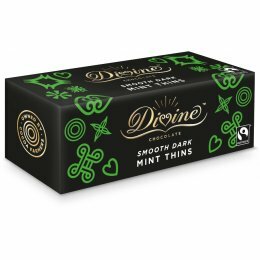 Divine has always been very proud to be a Fairtrade pioneer, helping to raise awareness of what Fairtrade can achieve, and how it is delivering fairer trade relationships with farmers worldwide. 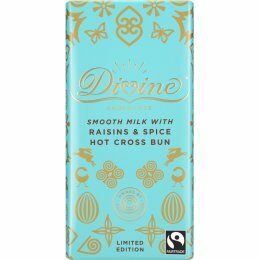 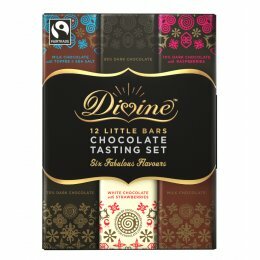 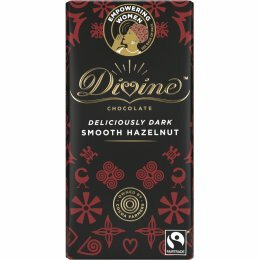 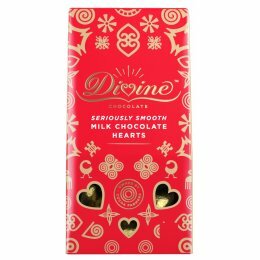 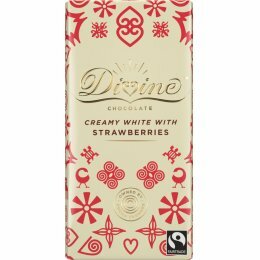 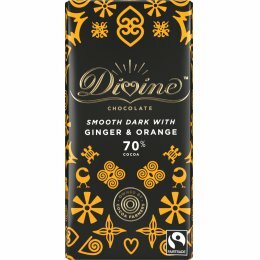 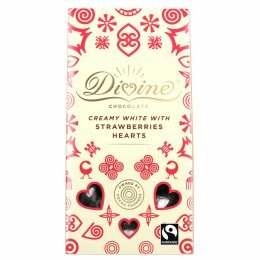 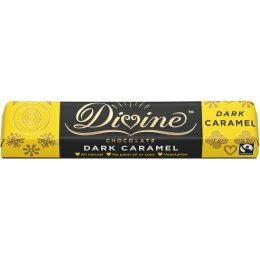 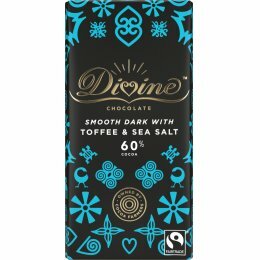 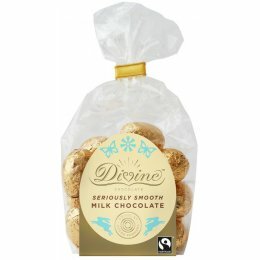 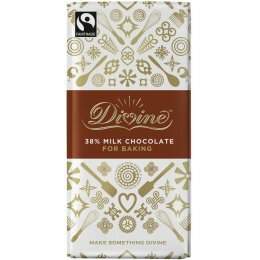 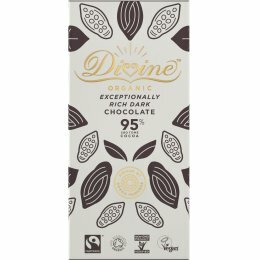 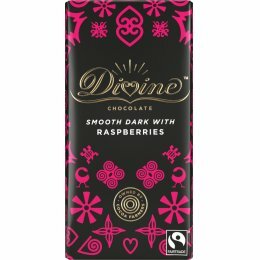 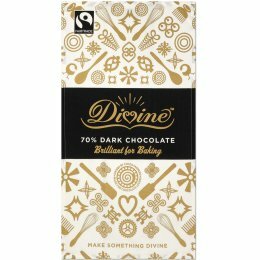 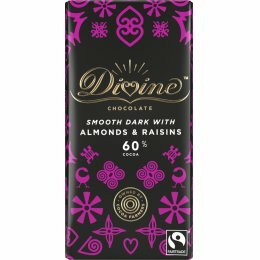 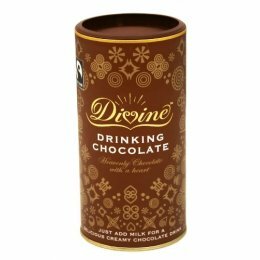 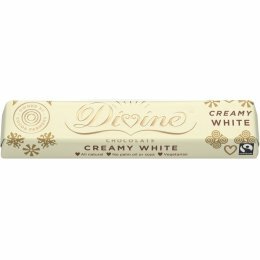 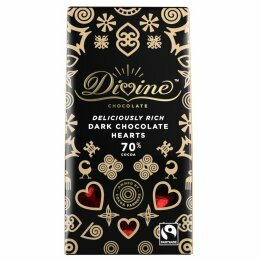 Divine has been committed to not only buy its chief ingredient (cocoa) on Fairtrade terms, but also as many other ingredients as they possibly can – including sugar from Malawi, vanilla from Madagascar, coconut from Sri Lanka, and almonds from Pakistan. 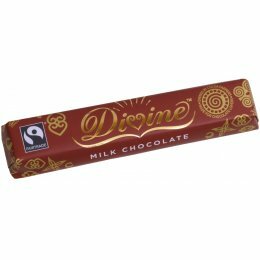 They want Divine’s impact to reach as many farmers as possible. 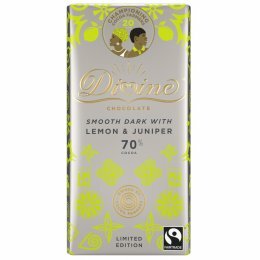 From the start Divine set out to do more - to build on the Fairtrade foundations, and set a new standard for how to do business differently in the chocolate market. 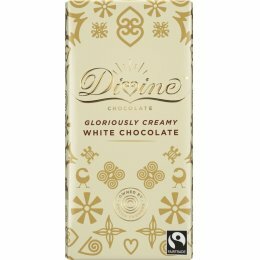 The company was set up with an innovative new business model which gives the biggest share of the company to the farmers themselves. As a result Kuapa Kokoo not only receives a regular income, and Fairtrade premium from Divine, it also receives 44% of Divine's distributed income, as well as 2% of turnover directly invested in producer support & development (PS&D)– focusing on key farmer-led projects such as empowering women, improving governance, and testing new improved farming methods. Divine has two Kuapa Kokoo representatives on its Board, and has regularly hosted farmer visits to UK and USA, ensuring that farmers have their own voice in the industry and access to valuable market information. 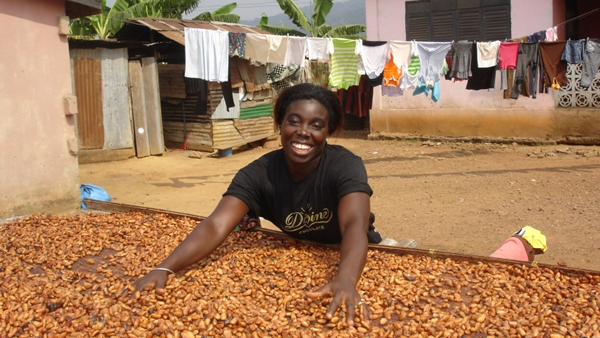 Divine’s PS&D investment has seen Kuapa Kokoo become an industry leader in ensuring gender equality and more opportunities for women, as well as addressing child labour. 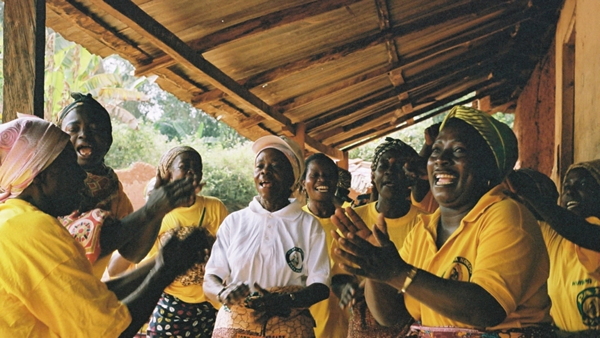 The farmer-ownership model has also allowed them to deliver benefits to other cocoa farmers. 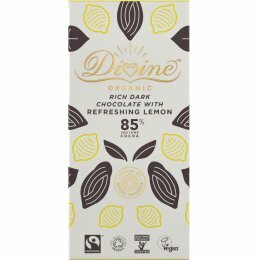 Having seen Kuapa Kokoo thrive, Divine have sourced some cocoa from other co-operatives – most recently the wonderful organic Fairtrade cocoa from Sao Tome in their new organic range. 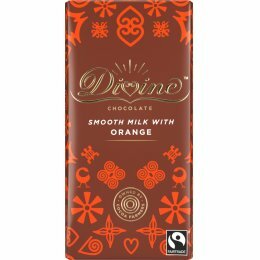 This way they can deliver benefits to more farmers, while Kuapa Kokoo still receives their share of the profits. Divine has made its commitment to fairer trade, social enterprise and the Sustainable Development Goals even more evident by become a certified BCorp, a growing movement of companies all around the world who are dedicated to making business a force for good. 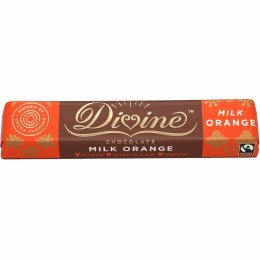 Their progress towards this goal, across governance, community, environment and employment is public and transparent for everyone to see on the BCorp website. Together with all their partners and supporters, the farmers and chocolate lovers, they are working towards a vision of a world where smallholder farmers can have a greater share of the wealth they are helping to create, and where chocolate is cherished and celebrated by everyone.